Or NOYAU is looking for a Graphic Designer. If you meet the requirements below, you will be eligible to apply via Digital Marketing Community. Work on a variety of products and activities such as advertising, magazines, product packaging, posters, displays (POP) and corporate identity. Designs, produce and work with others and coordinates in the creation of materials in print and other mediums for a variety of projects. Plan concept by studying information and material. Bachelor’s degree in graphic designing or any related field. At least 3 years of working experience working as a graphic designer. Proficient working knowledge of using design programs such as (Photoshop, Illustrator and InDesign). Familiarity with web design and video production tools (After Effects) is a plus. Strong attention to details when finalizing designs. Ability to work independently or as collaborative part fo a team. 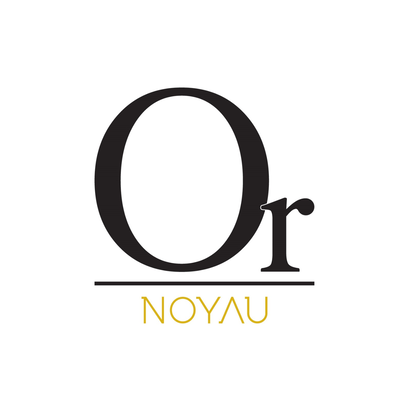 Or NOYAU is a unique catering company offering an unforgettable taste in savory or sweet delights specializing in chocolates, canape, finger food, mini desserts and many bakery goods.